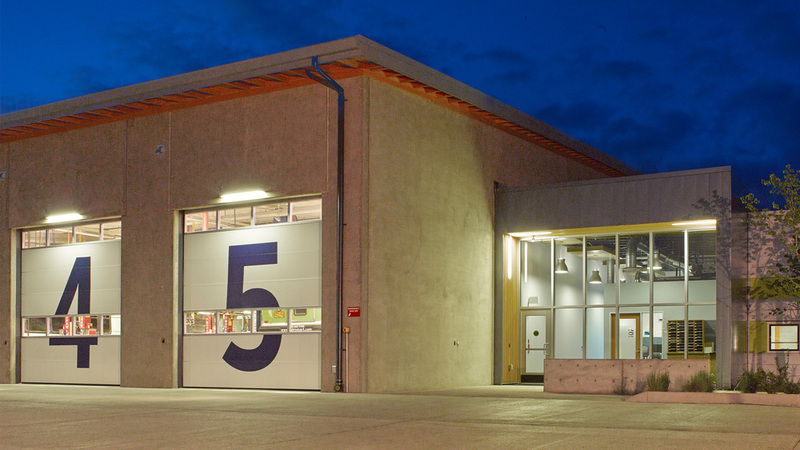 DAY CPM provided Owner’s Representative services for the City of Wilsonville’s new SMART Ops/Fleet Facility, which consolidates fleet operations and showcases state-of-the-art energy efficient operations. The facility was built achieving LEED® certification. 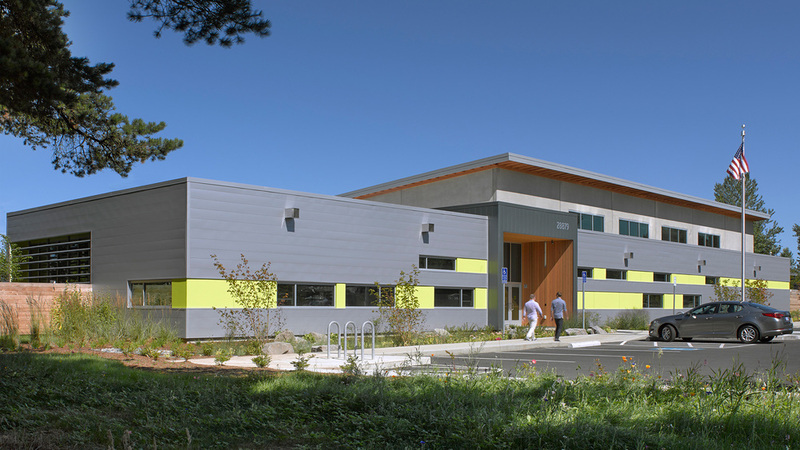 DAY CPM oversaw all aspects of the construction process, working with the contractor, architect, and other vendors to ensure design and construction processes met the City of Wilsonville’s objectives. DAY served as the principal point of contact and liaison for the project. The project is situated on a 192,000 square foot site and includes a 12,400 square foot maintenance and administrative building, a fleet fueling station (that can facilitate the use of alternative fuels), and a bus parking and maneuvering area. A sophisticated storm-water pond treats and purifies water on-site.